LEARN TO DRIVE Offering Driving Lessons from the areas most experienced Driving Instructors. LEARN TO DRIVE IN COMFORT We have late model and comfortable, dual-controlled cars for all lessons. 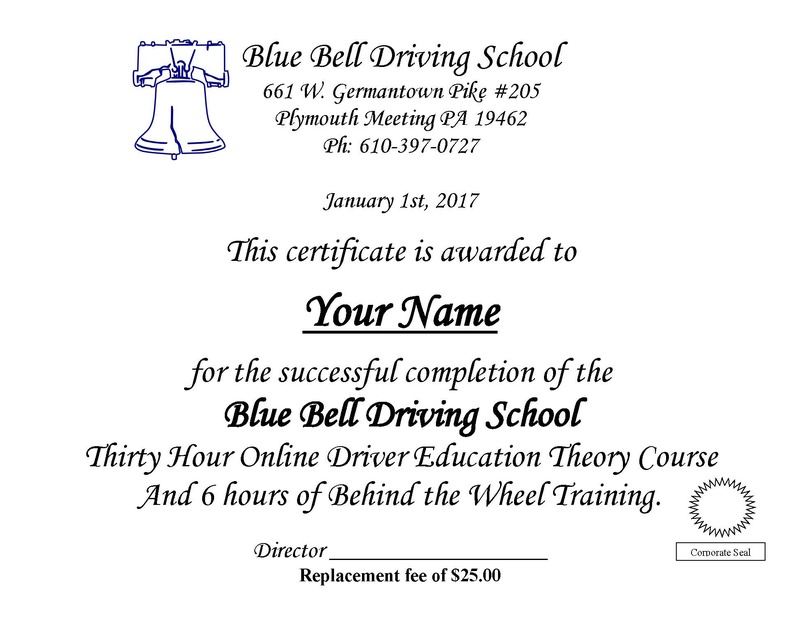 ADULT DRIVING Blue Bell Driving School offers help to drivers of all ages. PRICING & PACKAGES We have a number of packages to get you safely on the road! Have a driver ed package designed just for you! Insurance discount certificates awarded for completion of driving programs. 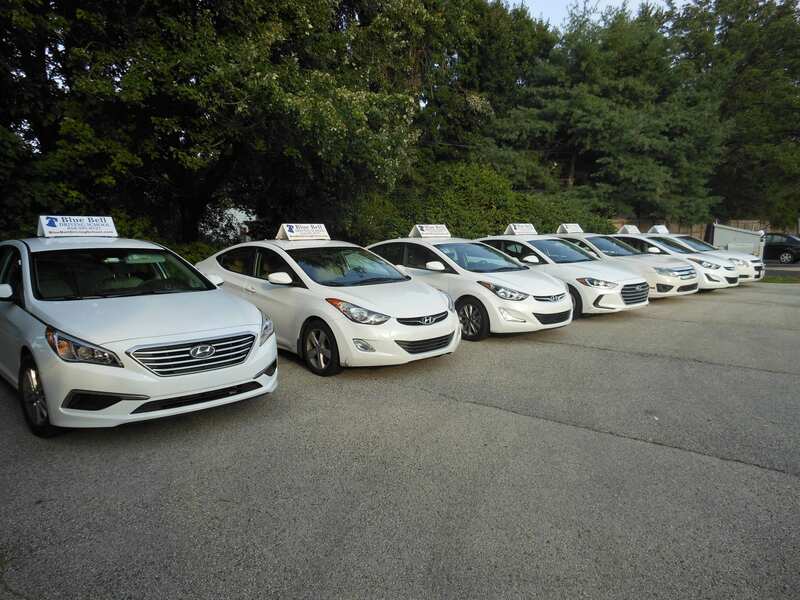 Students will learn from our professional instructors, with lessons custom tailored to foster safe driving skills for every new driver. regardless of age. We understand how important it is for new drivers to have confidence in their driving skills, which is why we place an emphasis practicing parallel parking. Trust our instructors to properly prepare your teen driver not just for PA Drivers License Testing, but also for confidence and awareness behind the wheel. "Dear Lou, Thank you for all of your patient instruction and helpful hints. You taught me how to be attentive on the road and how to simply enjoy driving. Thank you for listening to me talk about girly things and for showing me around. I wouldn't have gotten my license without your help." "WHAT MORE CAN I SAY? Thanks for all the great driving lessons! Thanks to your teaching, I passed my driver's test with flying colors. No mistakes as far as I could tell :) Thanks again!" "Mark, Thank you for all that you have done for me. I have gained the confidence to be a better and safer driver. I felt very comfortable with the driving. Thank you again,"